A bridge’s lifespan extends decades into the future, requiring careful planning in every aspect of its design and construction. A thorough understanding of construction processes, long-term maintenance issues, and environmental impacts is vital to the provision of value-added concept design. Contact us to know more about Bridge Planning. 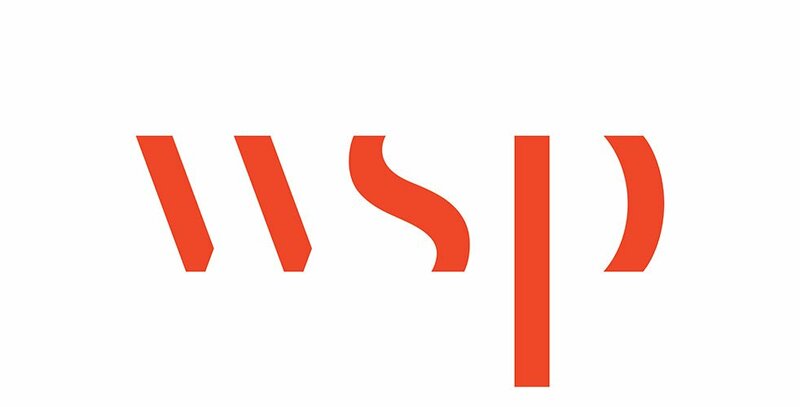 At WSP, our international experience can be leveraged to help our clients envision the complete lifespan of their projects, from the feasibility to eventual decommissioning. Our teams provide expertise in statutory approvals and planning, heritage, construction methods and economics, foundations and materials. On projects like the George C. King Bridge in Canada, the Kruunuvuorensilta Bridge in Finland, and the Veterans Memorial Bridge in the US, we were involved in the planning phase of the bridge construction, providing clients with innovative solutions developed to meet their unique requirements. In the UK for the Ordsall Chord, we developed the entire architectural structural concept to mitigate impacts on sensitive heritage and urban environment. Bridge projects can raise a wide array of environmental concerns, including issues surrounding erosion, soil and water contamination, and air quality control during construction. WSP provides expertise in monitoring and managing all aspects of environmental compliance, ensuring that our clients’ projects adhere to established standards and regulations at all levels. Once the feasibility of a project is established, our bridge engineers can help clients to achieve cost effective solutions throughout the concept design stage. One of our core strengths is visualization, which is an essential tool when presenting any new bridge proposal. Working closely across all disciplines, including landscape and bridge architects, our teams ensure that bridges are integrated with their project designs in order to develop aesthetically pleasing structures and bridge solutions that minimize the impact on the environment.